All motorists are expected to practice safe driving on the road for the sake of other drivers. But accidents can happen and when they do the damage can be severe. If you have been hurt in an accident caused by the impulsive driving actions of another, a reckless driving lawyer can help. Attorney Scott Sumner has 25 years of experience fighting for the rights of accident victims. Let us protect your rights in a reckless driving accident today. Call our office in Walnut Creek, CA, to learn more. When a driver engages in these types of driving patterns and causes an accident, the victim is entitled to bring an action for damages. Damages can include lost wages, costs of medical care, and other expenses associated with the accident. 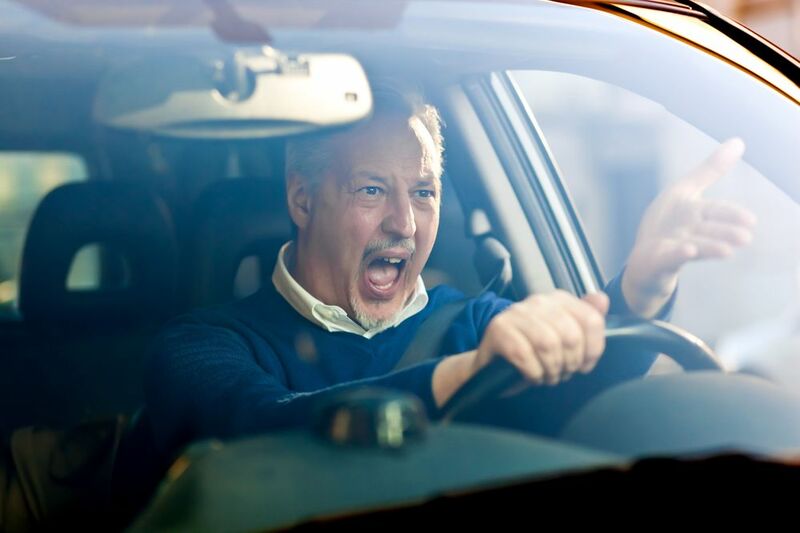 The determination as to whether the driving was reckless or simply negligent is important, since the damages can change within these categories, as well as the fines and penalties faced by the driver. Injuries from reckless driving accidents can be life changing; victims deserve reimbursement for the damage. A qualified attorney maximizes recovery. 90 days in jail and/or fines ranging from $145 to $1,000. Fines increase for commercial drivers; up to $2,500 and potential jail time increases to six months. If an injury results from reckless driving, the penalties include jail time of 30 days to six months and/or a fine between $200 and $1,000. For injuries that are catastrophic, such as traumatic brain injuries, paralysis, and loss of consciousness, a driver convicted of reckless driving can face a felony charge and up to three years in jail. Victims of accidents involving reckless drivers will want to learn of any fines imposed, since these fines are an indication of a finding of recklessness. A finding of reckless driving helps a victim demand maximum compensation for injuries. Each case is different and having the right attorney by your side when seeking damages is critical to the outcome of your case. Scott Sumner has a proven track record and 25 years of experience. Mr. Sumner is respected by his peers, the judiciary, and throughout the state for his professionalism and dedication to his clients. Mr. Sumner has consistently been ranked by his peers as a Top 100 Personal Injury Lawyer in Northern California and is ready to help you today. If you have been in an accident and suffered injuries, contact us online to schedule an appointment or learn more about how Attorney Scott Sumner can help. You can also call our office at (925) 278-6170 for information.